Presented by Cloud Nine Productions and Smokey Contraband comes an event this Saturday, August 16th, that features rappers and producers to come together for everyone to vibe out to their sounds. 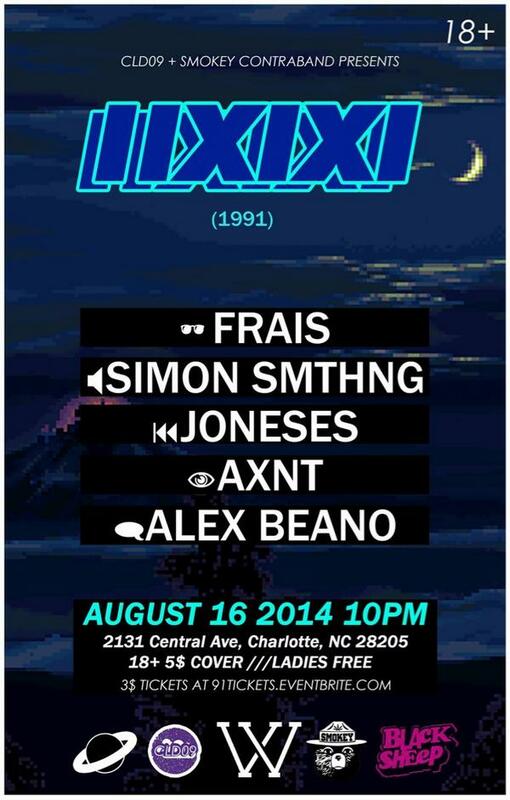 The night will consist of Frais, Simon SMTHNG, Joneses, Axnt, Alex Beano and more. Females are free and males are $5. You can purchase $3 tickets before the event here. Come out and support Charlotte. 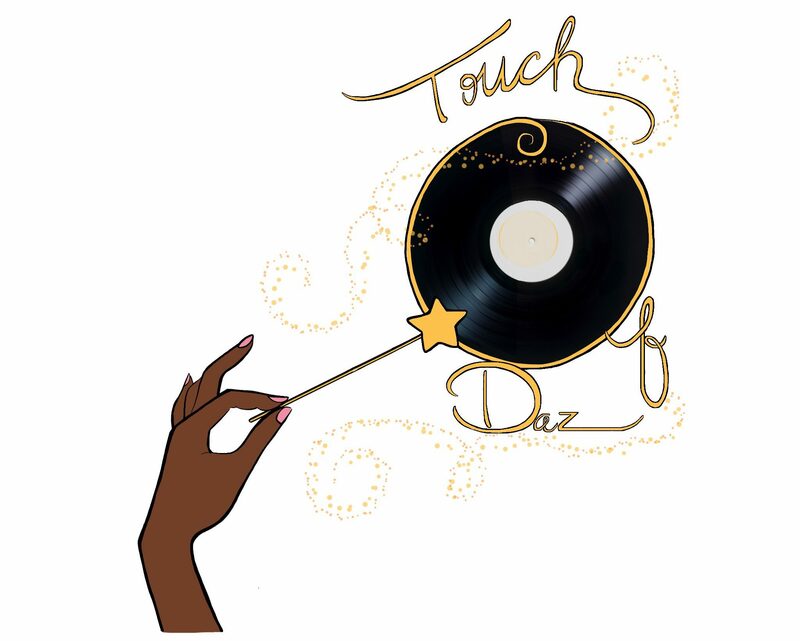 Listen to a track from each artist after the flyer.